The Cranmer Benefice aims To know Christ better and to make him better know. St Mary Church in Orston forms part of the Cranmer Benefice, which comprises a group of parishes: Scarrington, Orston, Whatton, Hawksworth, Aslockton, and Thoroton. 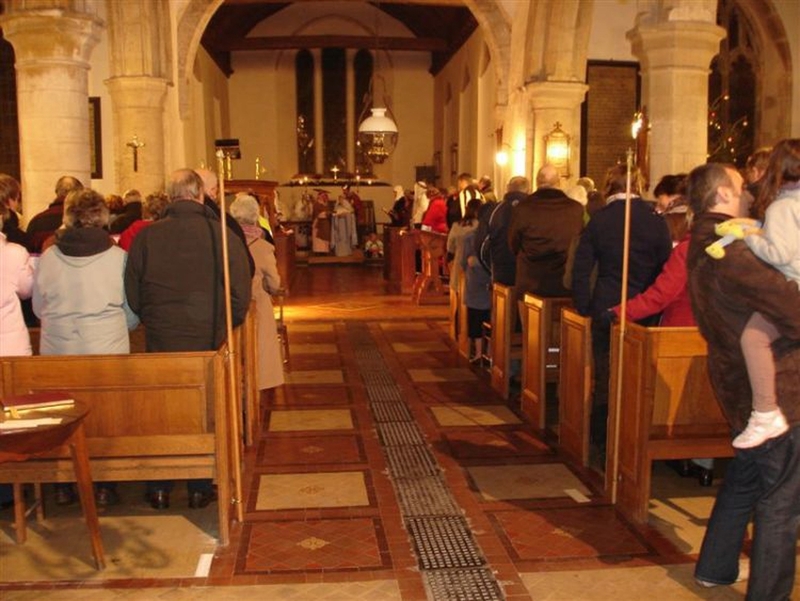 The services at the churches within the group range from traditional to more relaxed, family friendly services. They are supported by both traditional and contemporary forms of music. We aim to continue to grow our church community consistent with the leadership of our Bishop Paul William’s initiative of “Growing disciples: Wider, Younger, Deeper”. Any queries should be directed to our administrator Donna Johnson on 07526 603 766 or our Church Wardens Julian on 01949 851598 or Jean Smeeton on 01949 850906.